We are pleased to welcome Mr Luca Carollo, Clevertech Business Developer Manager. Mr Carollo is working on the packaging business since 2002. Since 2007 he is in New machine Sales, collecting different experiences in different markets. 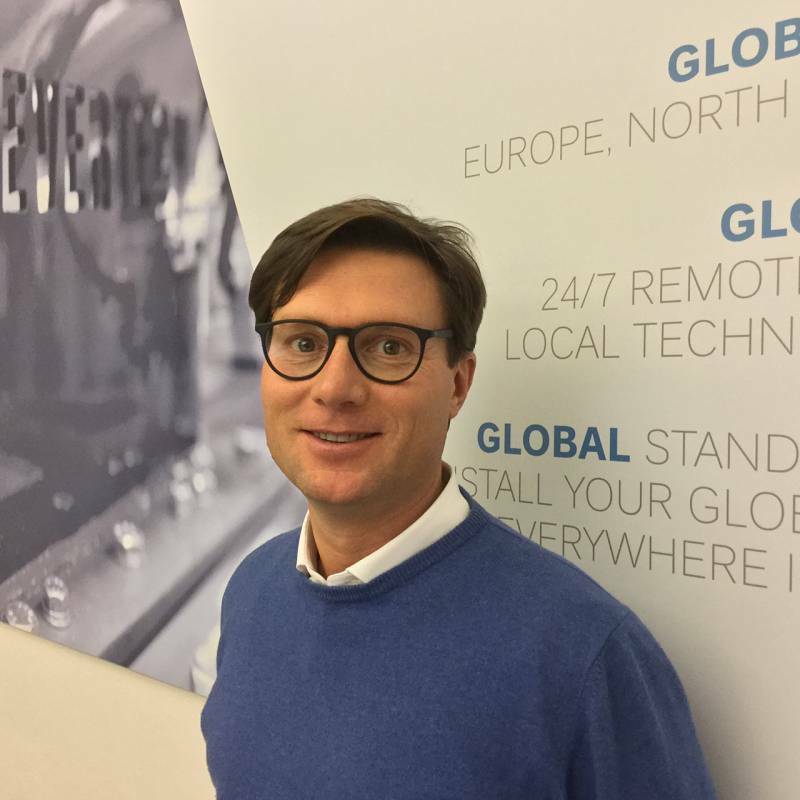 Mr Luca Carollo says: “In October 2017 I joined Clevertech because I fully believe in Family owned Italy Company. I been impressed aboutthe huge portfolio of machines-solutions present technically in the Company. I had seen also an impressive rate of repeated business with multinational Companies, known in the market as high demanding, and to me this had been as a clear indication that Clevertech is structured enough to catch these and many other similar opportunities in the market. The easy direct approach with Reggiani Family, together with the shared understanding about how to collaborate together was the other added value to begin the partnership together.